A great tyre. Excelent wear for city commuting and long trips. After getting warm it offers a great grip also. Not a trackday or superbike tyre, but it is a wise choice for the adventurer commuter. Qual a data de fabrico? 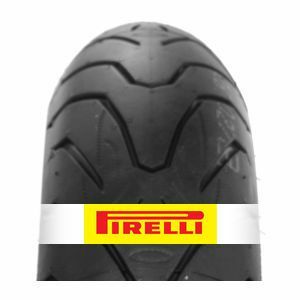 Para dar a sua opinião sobre o Pirelli Angel ST, deve conectar-se clicando aqui.